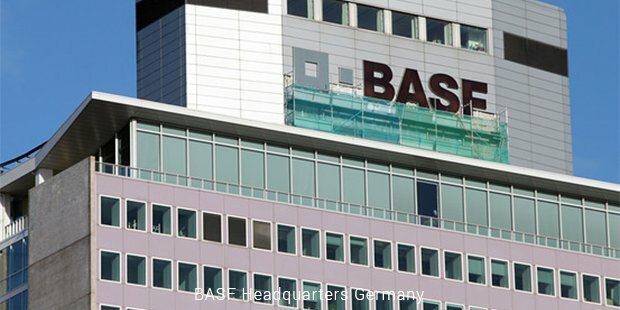 BASF SE, originally Badische Anilin-und Soda-Fabrik, is the largest chemical company in the world. The company is headquartered in Ludwigshafen, Germany and owns various subsidiaries in more than 80 countries around the world. 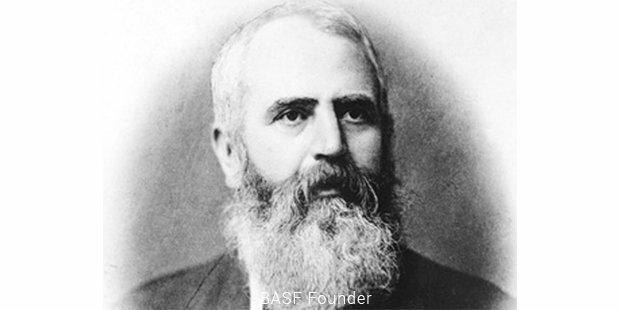 BASF was established on 6 April 1865 in Mannheim by Fredric Engelhorn. In 1861, it was responsible for setting up street lighting for the town council. The company also was responsible for setting up gasworks, whose by-product tar was used for the production of dye, soda and acids. BASF, in collaboration with Bayer AG, acquired German coating company Herbol in 1968. Similarly on 30 May 2006, BASF bought Engelhard Corporation for a reported amount of 4.8 billion USD. Johnson Polymer was acquired on 1 July 2006 for $470 million. Also on the same day, the company completed the acquisition of Degussa AG for about 2.2 billion Euros. ON 19 December 2008, BASF completed yet another acquisition of Whitmire Micro-Gen. BASF business is conducted via market segments of Chemicals, Agricultural Products, Plastics, Functional Solutions, Performance Products, and Oil & Gas. Under its Chemicals segment, BASF produces a wide range of chemicals like solvents, amines, glues, resins, petrochemicals and inorganic chemicals. Pharmaceutical, construction and automotive industries are the major customers of the chemical products. Under Plastics segment, BASF produces high-grade materials in thermoplastics, foams and urethanes. The Engineering Plastics products of BASF consist of Ultramid polymide nylon-based resins, Ultradur PBT Ultroform POM and Ultrason PSY and PES. Under Performance products, BASF produces coatings and functional polymers which are targeted to the automobile, oil, paper, packaging, textile, sanitary products, and construction material industries. The functional solution segment produces catalysts, construction chemicals and coatings; the customers for which are the automotive and the construction industries. BASF also produces pesticides, agricultural products and chemicals like fungicides, herbicides and insecticides. It also produces genetically modified potatoes. The secret to BASF's recent success is attributed to its abandonment of consumer process and focus on resource efficient products. BASF has established several integrated production sites which feature several production lines and an interconnected material flow. BASF has also been successful to maintain a relatively positive environmental record. It was praised by Climate Leadership Index in 2006 for putting in efforts to deal with climate change issues. BASF allocates massive budgets for resource conservation and conducts several environment-friendly activities such as instalment of wastewater treatment plants and academic researches. BASF has been continually generating a healthy amount of profit. The company generated 73.97 billion Euros as revenue in 2014 with a total profit of 4.84 billion Euros. As of 2013, the organization has total assets worth of 64.38 billion Euros and 1,12,206 employees. As mentioned in its corporate purpose, BASF produces chemicals for sustainable future, merging economic success with environmental protection and social responsibility. Although primarily a chemical industry, the company maintained praiseworthy environmental records and even expressed commitment to continue making its production site more environment friendly and resource efficient. Through vigorous research, the organization has been successful in supplying the required materials for almost every industry. 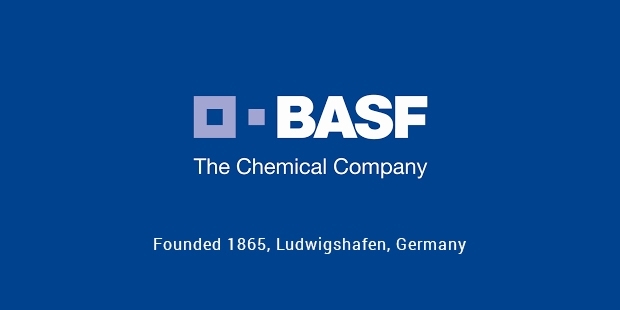 BASF has been true to its tagline in its advertisement: At BASF, we do not make a lot of the products you buy. We make a lot of products you buy better.